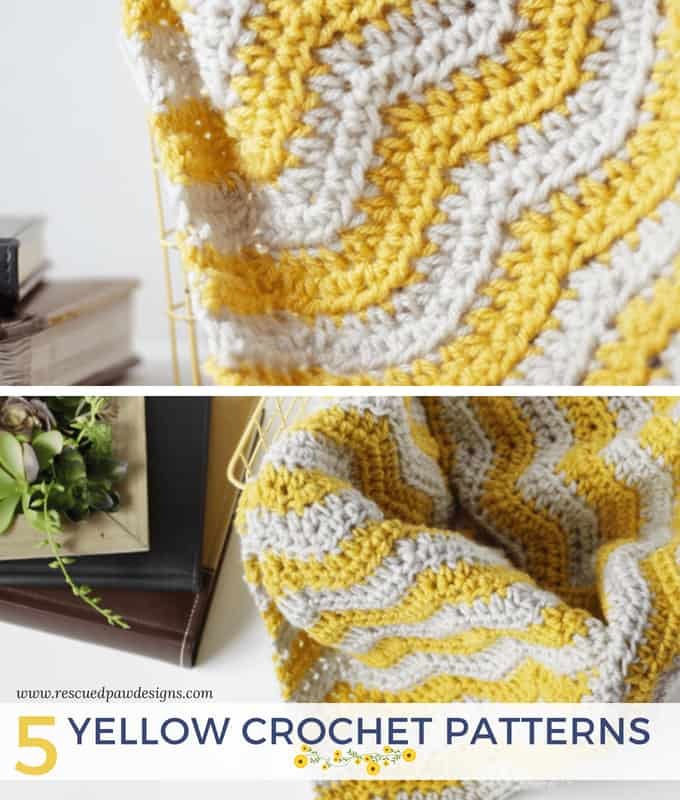 Yellow Crochet Patterns To Crochet - Free Yellow Patterns That Are All Crochet! 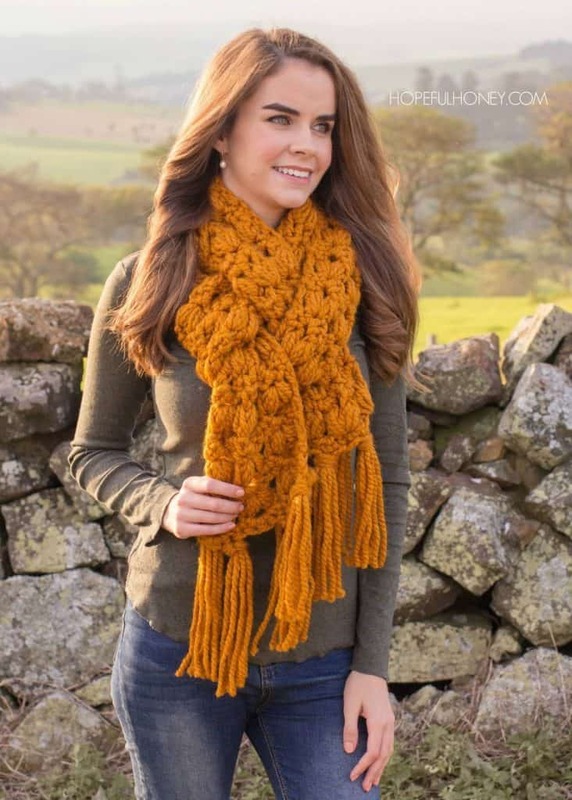 If you love yellow crochet patterns then you will love this list of marigold colored crochet patterns featuring Lion Brand Yarns Color of the Year for May: Marigold! plus many more beautiful colors! 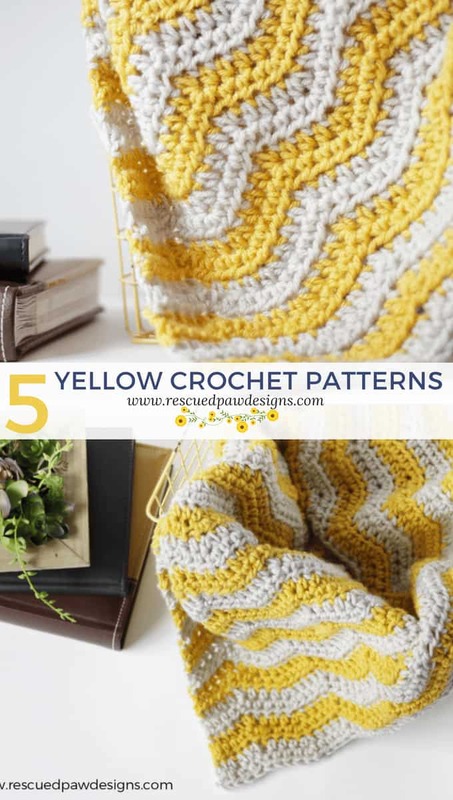 I had a blast putting together this list of yellow crochet patterns featuring designs from some of my favorite crochet designers! I hope you like this list too since yellow is the perfect shade to get ready for summer with! Don’t you agree that it is so warm and fresh looking? 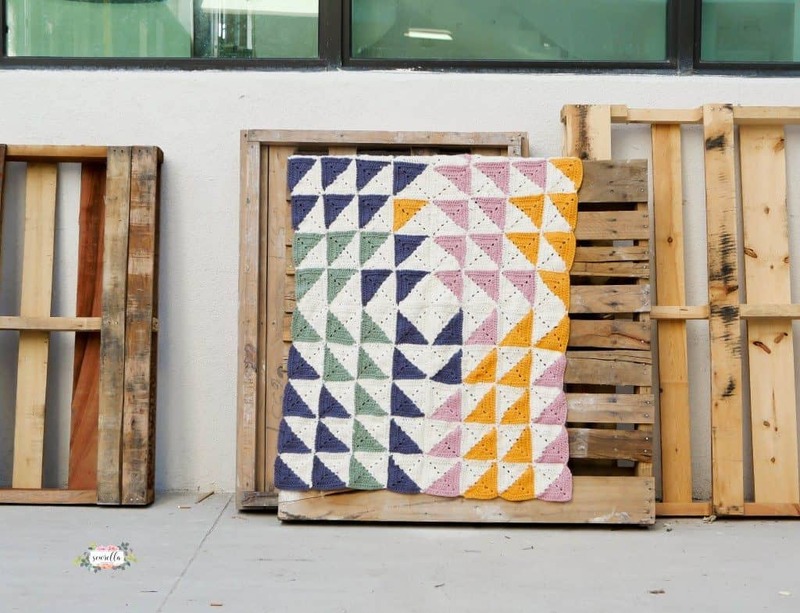 And…because it is just that amazing why not make something for fall too? 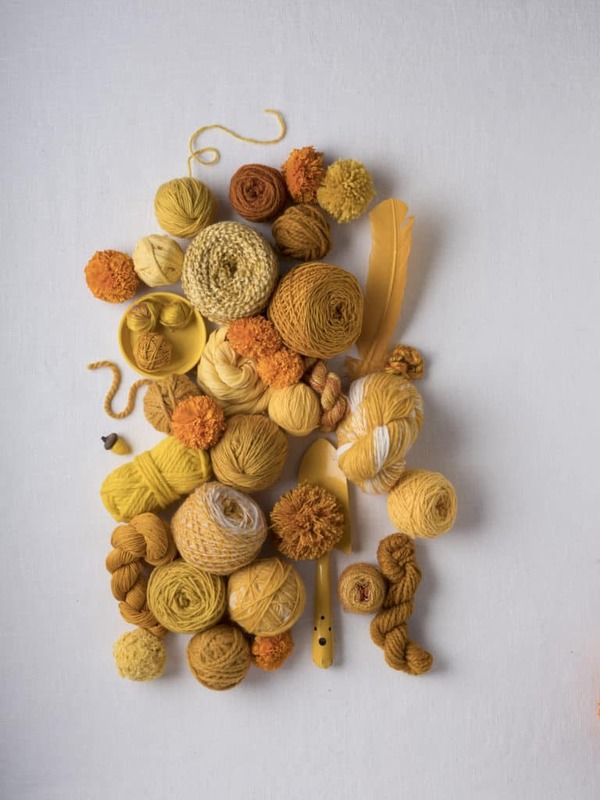 If you need, want or just plain like to look through patterns scroll on down to find an assortment of fun, bright and YELLOW crochet patterns that all use Lion Brand Yarn colors! Happy Crocheting! This yellow crochet scarf the “Butter Scotch Tassel Scarf” is a great layering piece for fall and is oh so cozy feeling since it uses Wool Ease Thick & Quick in Butter Scotch! This gorgeous crochet blanket featuring Lion Brand Yarn “New Basic Yarn 175” is the perfect first crochet blanket for baby! It uses a bright shaded of a yellow color called Mango which really makes the blanket stand out in my opinion. Just beautiful! These fun and adorable yellow pillowji pillows are perfect for a child’s room, toy room or even a living room! They are easy to work up and use Fast Track Yarn and DIY Yarn from Lion Brand Yarn. 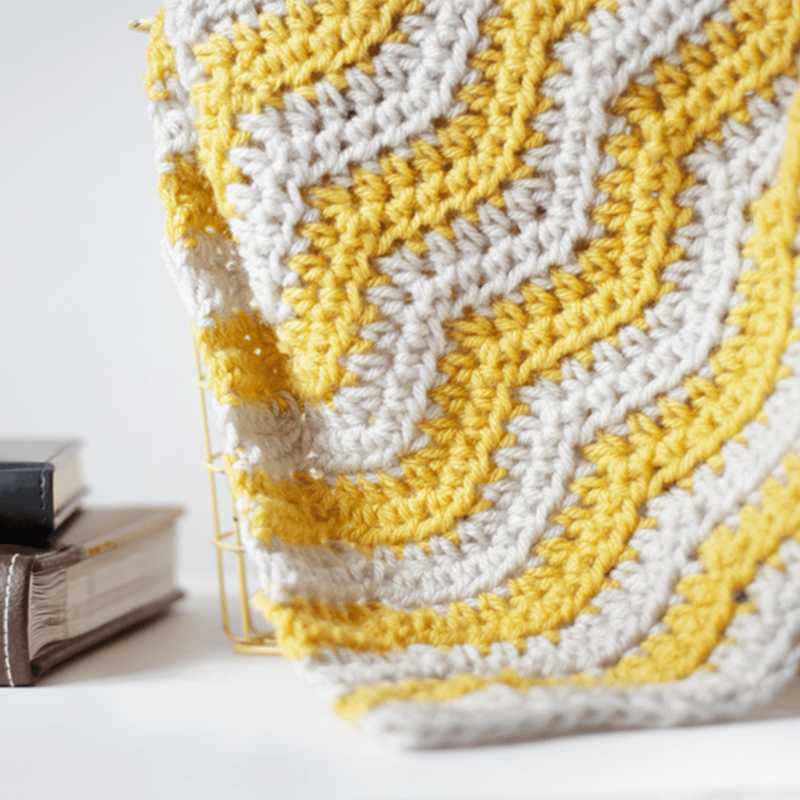 This yellow striped crochet baby blanket is a great pattern to use if you want to make a keepsake baby shower gift or you could even make it larger to use as a throw for your couch! To make this design you will need some Vanna’s Choice Lion Brand yarn in mustard and linen. This warm and inviting blanket is also a great throw blanket to make for a gift for parents to be. 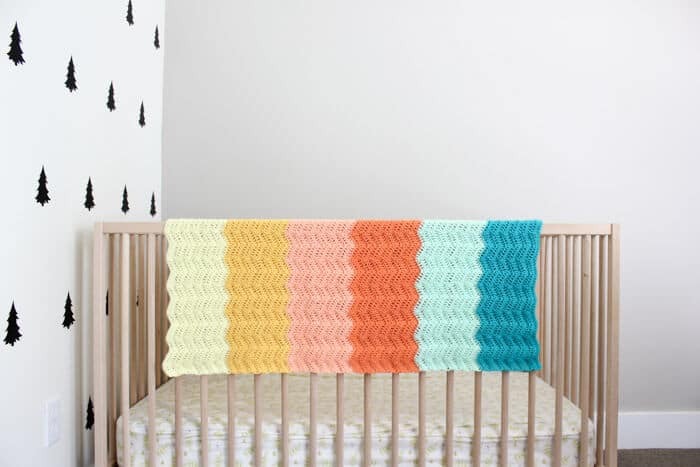 To make this baby blanket you will need Baby Soft by Lion Brand Yarn in Pastel Yellow, Lemon Drop, Creamsicle, Apricot, Mint and Teal. Find Even More FREE Crochet Patterns! I hope you enjoyed these yellow crochet patterns featuring Lion Brand Yarn! “Click Here” if you’d like to explore even more FREE crochet patterns from Rescued Paw Designs!